While far-right US commentators target venom at “Marxist” childrens’ films including The Muppets and The Lorax, number one blockbuster The Hunger Games should cause them more concern. Adapted from a young-adult series by Suzanne Collins, the film portrays a dystopian future in which kids are sent to fight each-other to the death, as a reminder of the Capitol’s power. Collins says the original book series was inspired by channel-surfing between coverage of the Iraq war and reality television: “I was tired, and the lines began to blur in this very unsettling way.” This narrative, of young adults co-opted into a showcase that destroys many of its ‘heroes,’ could be extended into many areas; the sports industry, the record industry, or the Hollywood studio system which produced this adaptation. This future society is divided into “Districts” which are set against each other, so that they don’t fight their common enemy (a theme explored more explicitly in the book series.) Lead character Katniss Everdeen hails from District 12, formerly Appalacia and still a mining community. The casting of Jennifer Lawrence as Katniss harks back to her previous role in Winters’ Bone, another portrayal of a resourceful young woman growing up in a devastated mining community. Director Gary Ross’ adaptation is solid if unspectacular, widening the scope from the book to portray more behind-the-scenes machinations (and campy costumes) in the Capitol. In a refreshing change from recent young adult book-to-film adaptation Twilight, lead Katniss is a capable character in her own right, looking out for her own interests. Commentators on Twitter have criticised the film for casting African American actors in major roles, with a trend of comments such as “I’m still pissed off that Rue is black.” These characters are described as having ‘dark-brown skin’ in the book, and while the exploitative Capitol is largely white, the exploited District 11 is more diverse. 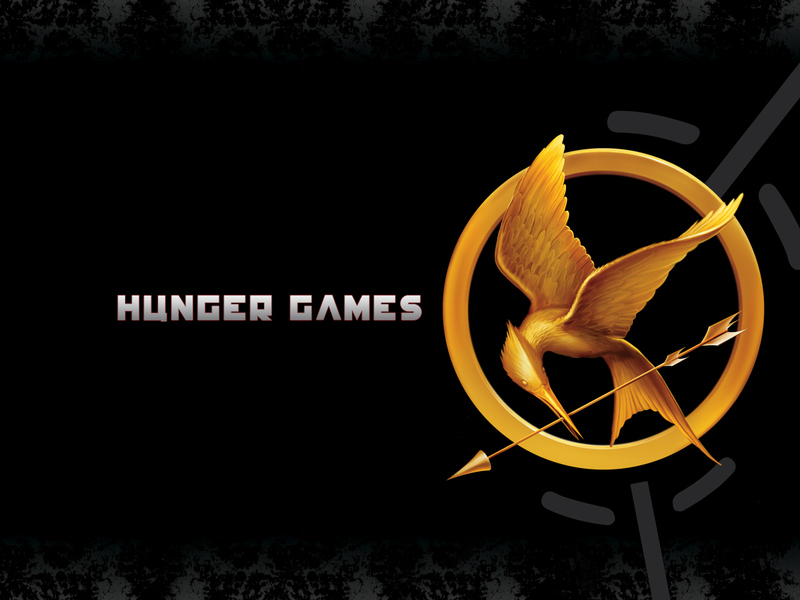 Perhaps the tweeters could learn from The Hunger Games’ theme of solidarity between oppressed and exploited Districts. « Why have women left the Occupy movement?